The world of technology is currently captivated by two trends. One, PC gaming is booming and countless of peripheral vendors are trying to cash in with high-margin keyboards, mice and headsets. Two, the wearables and smartphone revolution is still a high priority for a lot of mobile device manufacturers. It appears Google Android is the de facto standard operating system for mobile devices, similar to how Microsoft Windows dominates the desktop market. \u201cAndrARM\u201d is the new Wintel – and I\u2019m kicking in an open door writing this. The interesting thing about Android is that it is such an open platform for enthusiasts and developers. That strategy lead to an enormous community of enthusiasts building their own apps, widgets and even ROMS and kernels. There is also overclocking on Android. If we search for Android Overclocking we find a whopping 3.3 million hits. 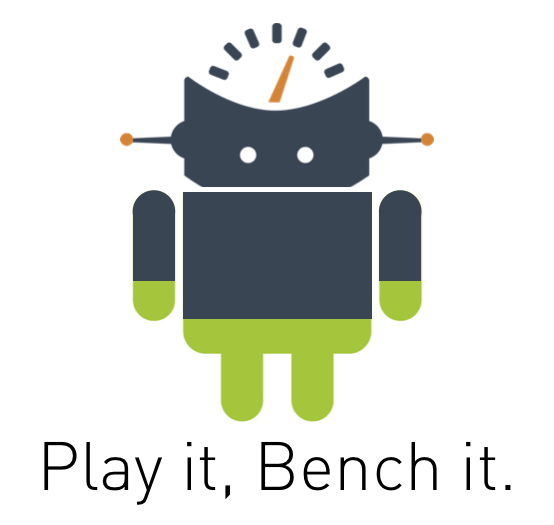 There are hundreds of overclocking apps and benchmarks you can download from the Google Play Store and countless threads at the XDA-Developer forums. We came to the same conclusion as many other IT watchers: tuning Android based devices is definitely not ephemeral but will stay here for a while. It is part of the device optimization eco-system of which extreme overclocking on desktop is as well.